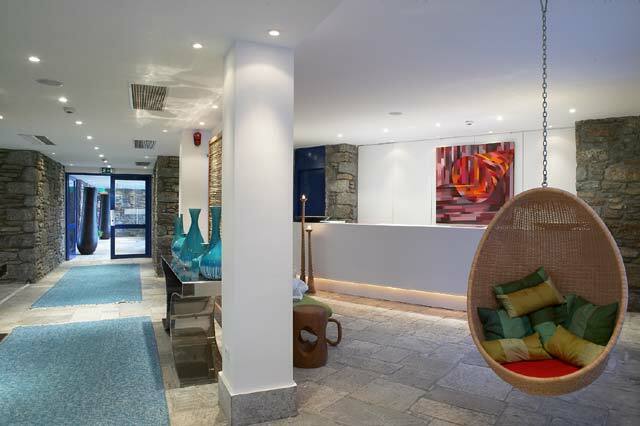 Theoxenia Boutique Hotel, an earthly paradise at the heart of Mykonos Town is a historical hotel complex with unique elegant style. 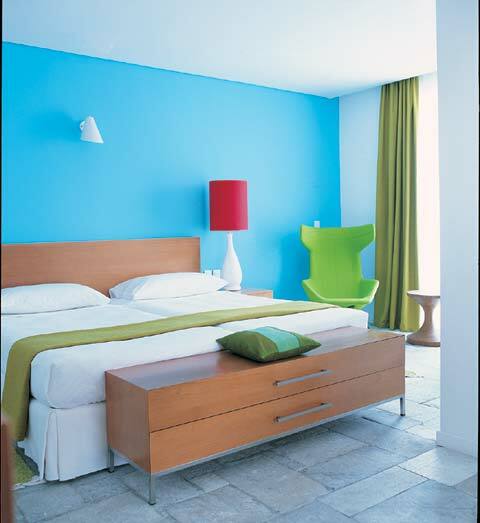 It is situated in a privileged location, a few steps away from the famous Mykonos Town (Chora) with the boutiques and the glamorous nightlife. 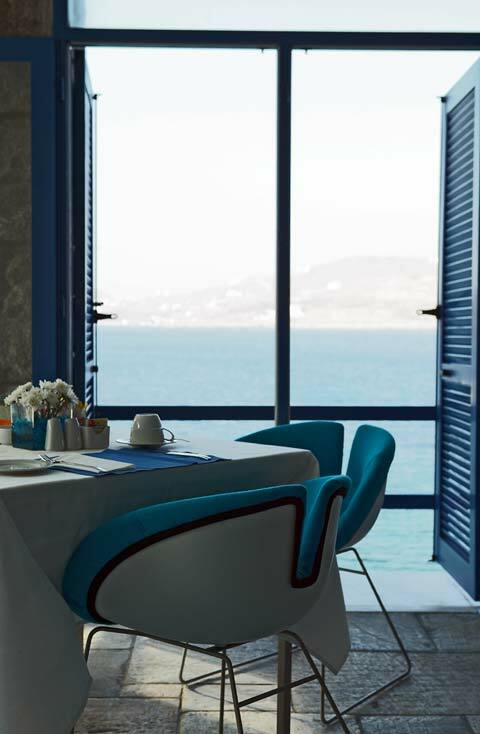 The hotel was recently renovated under the supervision of the famous architect Aris Konstantinidis in co-operation to the renowned Greek interior designer Angelos Angelopoulos. 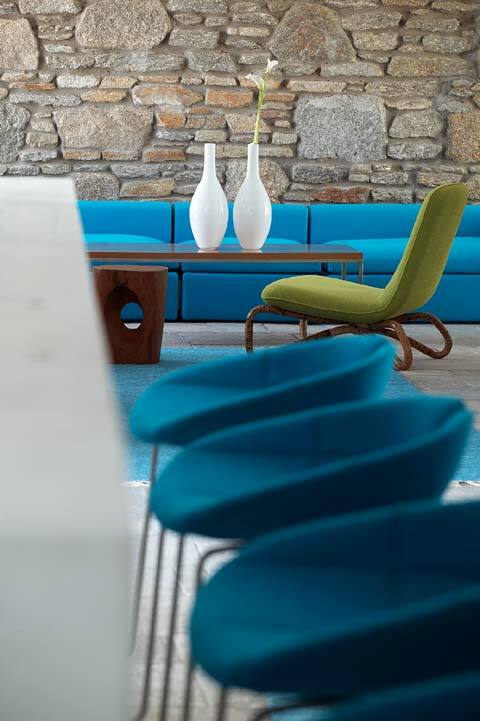 Together they revived an atmosphere of the 60�s mixed with the traditional cycladic architecture. 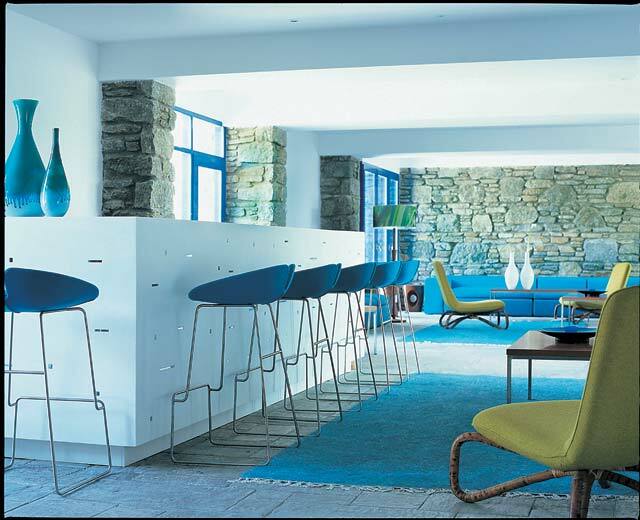 All common spaces have a stylish decoration with simple furniture and bright colours. Pieces of art and paintings from famous artists cover the walls creating a unique aesthetic result. 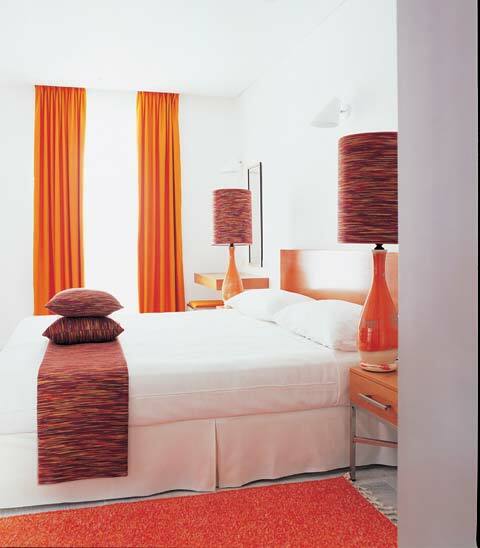 The hotel is consisted of 52 rooms (standard, superior, one bedroom and two bedroom suites). 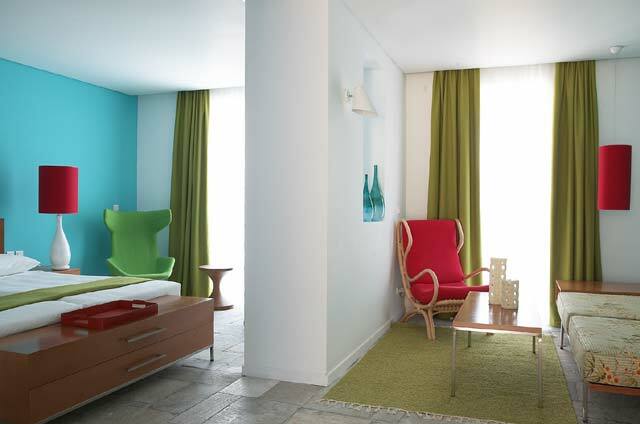 They all have bright colourings, soft fabrics and wooden stylish furniture inspired by the 60�s. “THE PLATE”: A gourmet restaurant with dishes from the International and the Mediterranean cuisine by the hands of our experienced chef. The surrounding area is united to the sea, as it shares the same colours and seems as the natural subsequence of it. “Breeze In Breeze Out” Cocktail Bar : Pre & after dinner drinks, selection of coffees, champagne and caviar, cigar corner. Theoxenia Hotel has all the facilities, the knowledge and the qualified personnel to organize the perfect ceremony for the most precious moments in your life. We undertake the organization of your wedding reception, anniversary, christening, birthday party or any other celebration. All you have to do is choose the location. 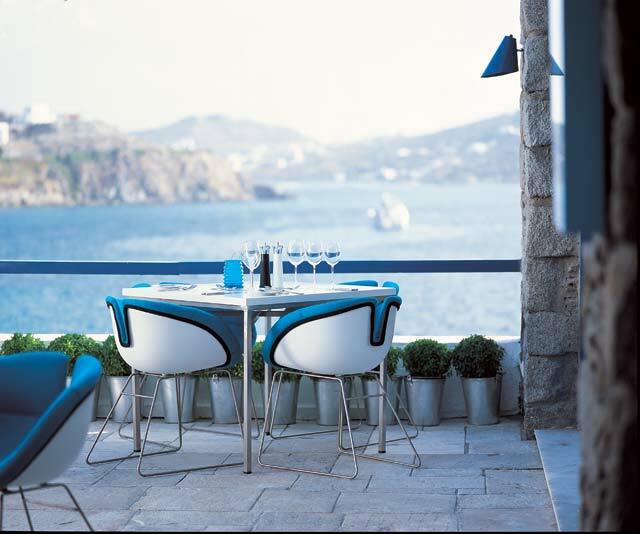 Would it be your room, the pool, the restaurant or our terrace with the breathtaking view? The choice is yours! The chapel of Saint Haralambos creates the perfect setting for your Wedding or Christening. 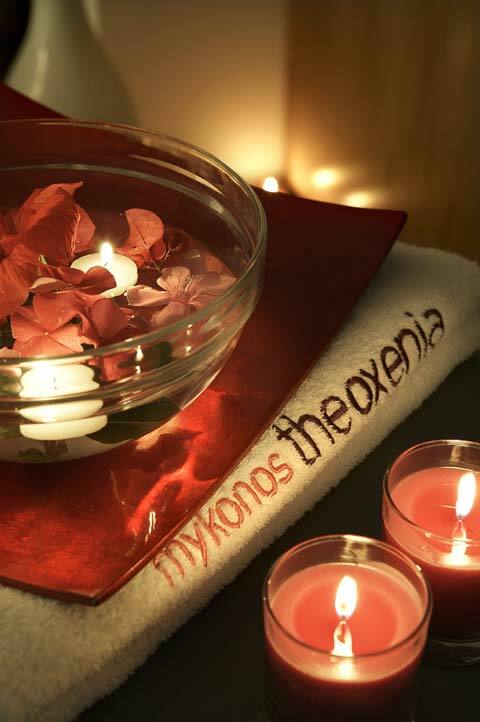 The island of Mykonos and especially Mykonos Theoxenia due to its priviledge location and facilities is the perfect venue for such events and incentives. “The board meeting room” for up to 30 delegates is also available. Bottle of Champagne, fruits and flowers in room. 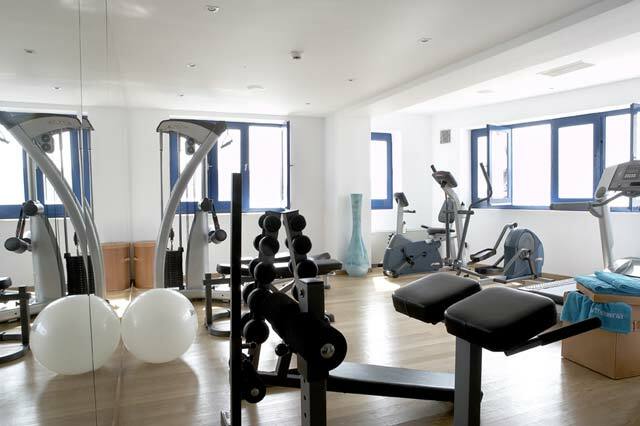 One night complimentary accommodation in deluxe room (upgrade to a suite subject to availability). Complimentary Candlelit dinner (excluding drinks) . Complimentary Champagne breakfast in room. For Honeymooners Bottle of Champagne, Fruits and Flowers in room on arrival. For guests celebrating their Birthday or anniversary during their stay complimentary cake. 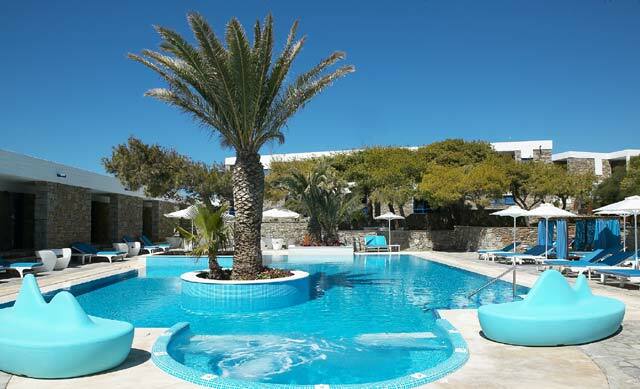 The new-built swimming pool with the island and the Jacuzzi offers moments of total relaxation under the Greek sun. 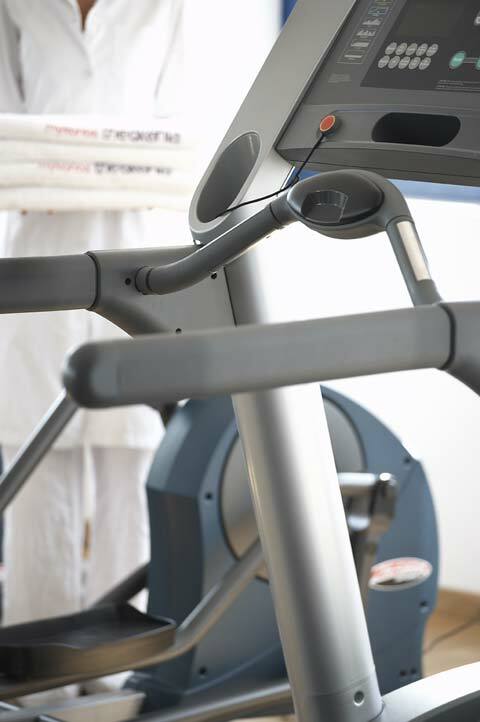 B-Healthy Club is s fully equipped gym room with massage and spa treatments. Water sports and scuba diving are available at the nearby beach. The experienced personnel will be there 24- hour a day offering excellent services in order to make your holidays unforgettable. 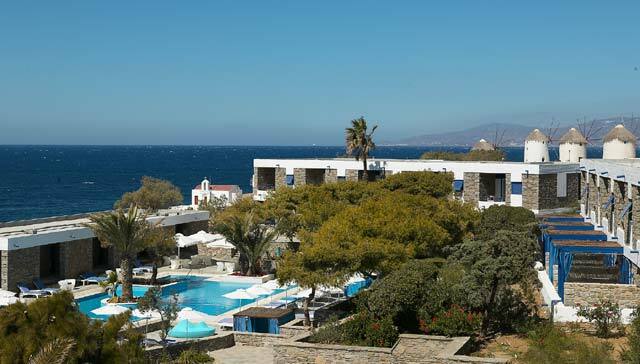 If you are familiar with MYKONOS THEOXENIA De LuxE 5*, please share your opinion of it with other travelers. Write a review!